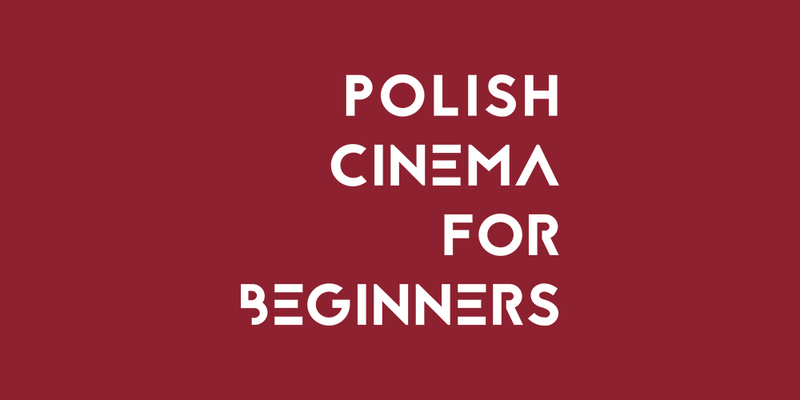 Polish Cinema for Beginners – season 1 from wrocFF on Vimeo. 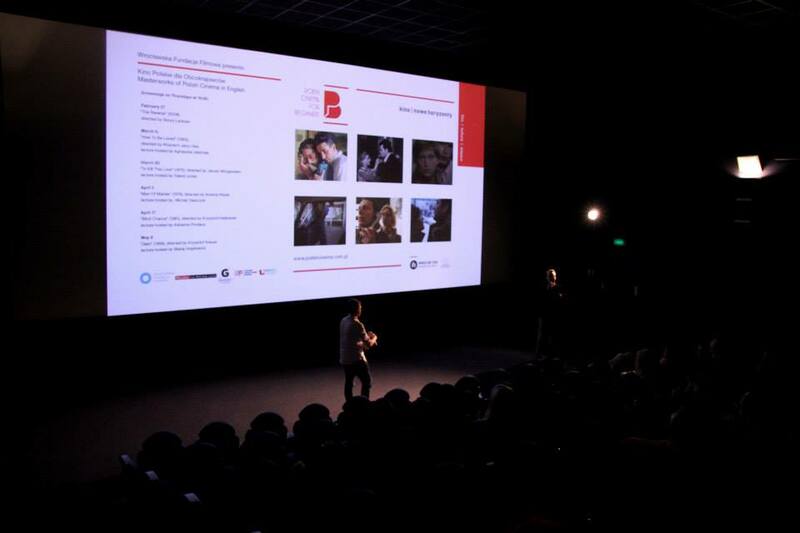 Polish Cinema for Beginners is a local cultural initiative and the first project of its kind both in Wrocław and the whole of Poland. 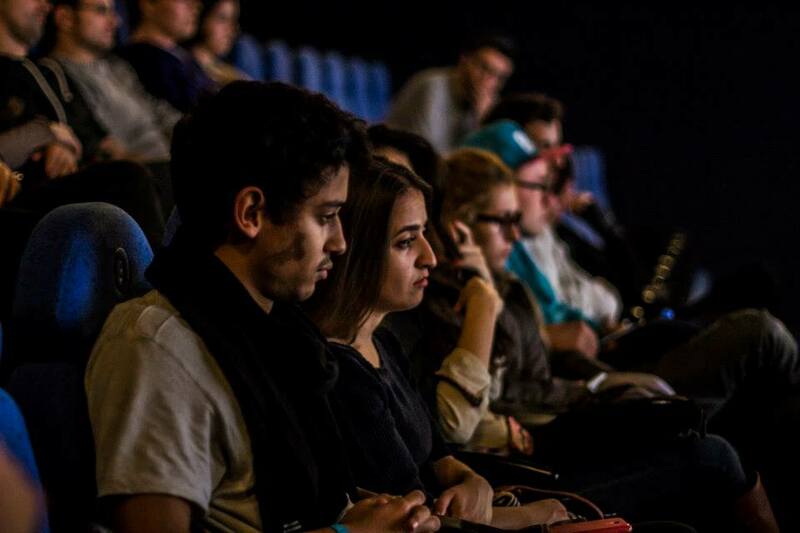 The project is directed towards the foreign residents of the city and is organised from start to finish in English. 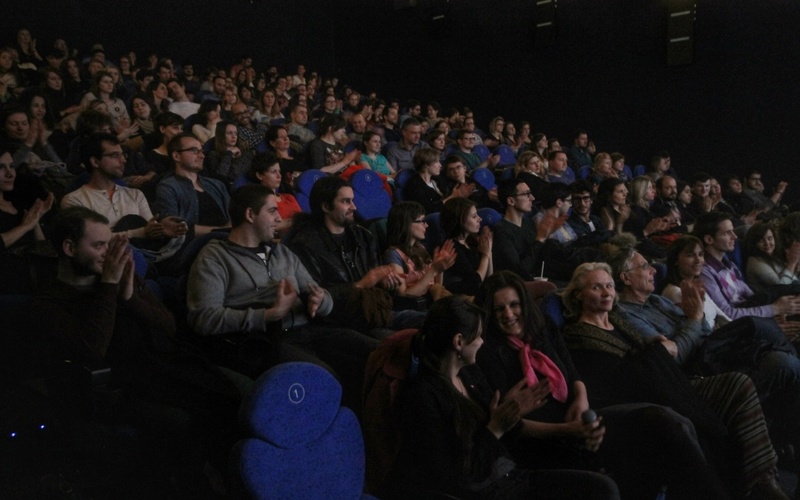 Screenings of the very best film create an opportunity for a discussion in the cinema and a chance for the foreign and Polish audience to get to know the each other. 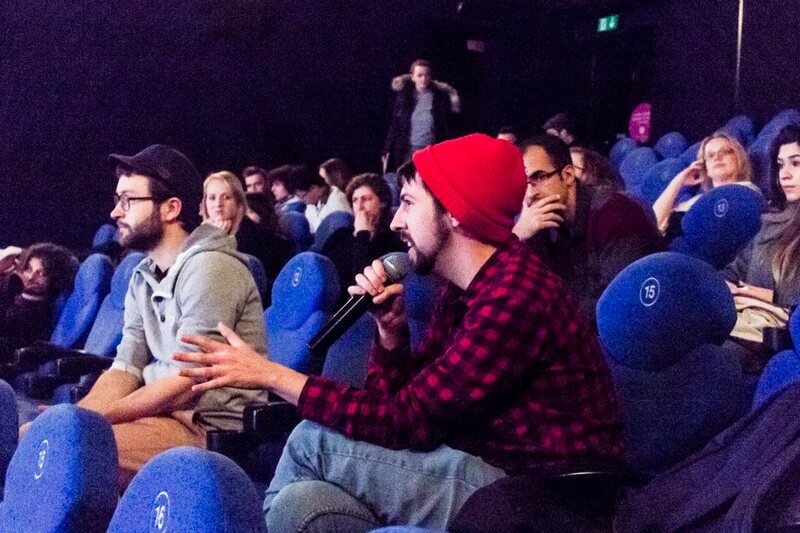 What makes this even special is the guest speakers, who are renowned experts in their fields. 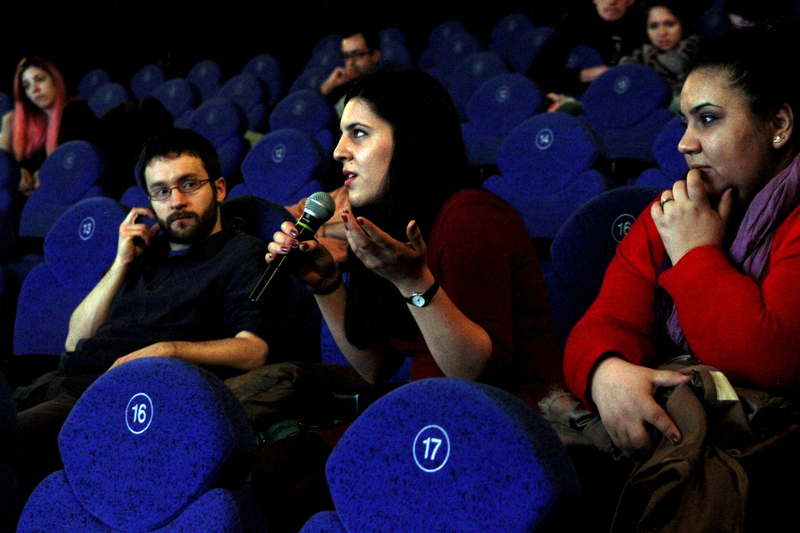 Some of them included: Michał Oleszczyk – the director of Gdynia Film Festival, Adriana Prodeus- dramaturg at KADR film studio, Wiesław Saniewski- film director and screenwriter. 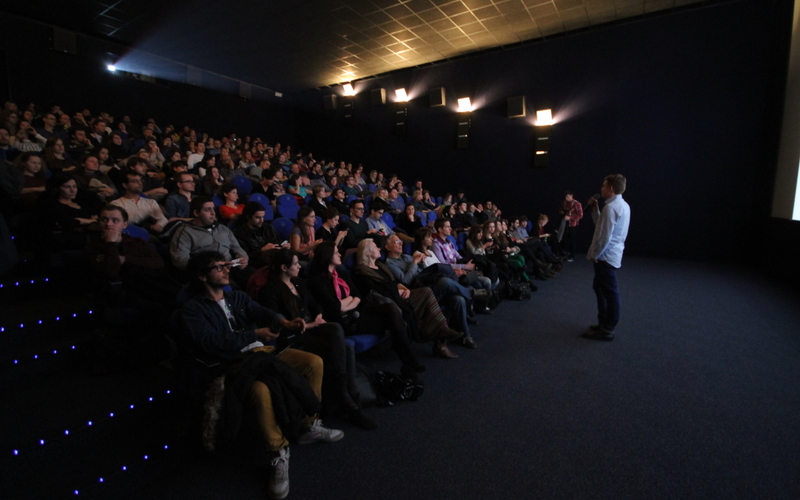 The audience also has a chance to meet cinema personalities such as Roman Gutek. 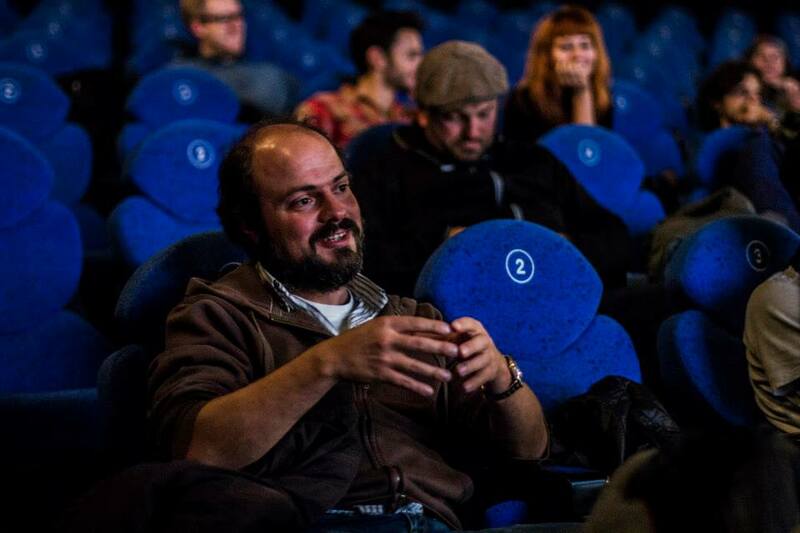 The programme for PCFB is created by Adam Kruk, a film critic and Krzysztof Mętrak’s award laureate.